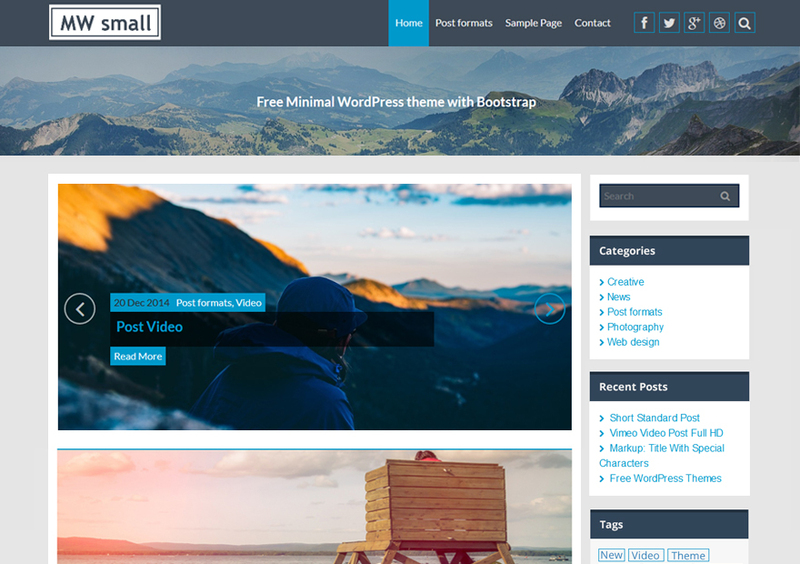 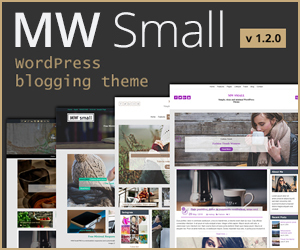 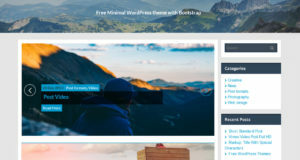 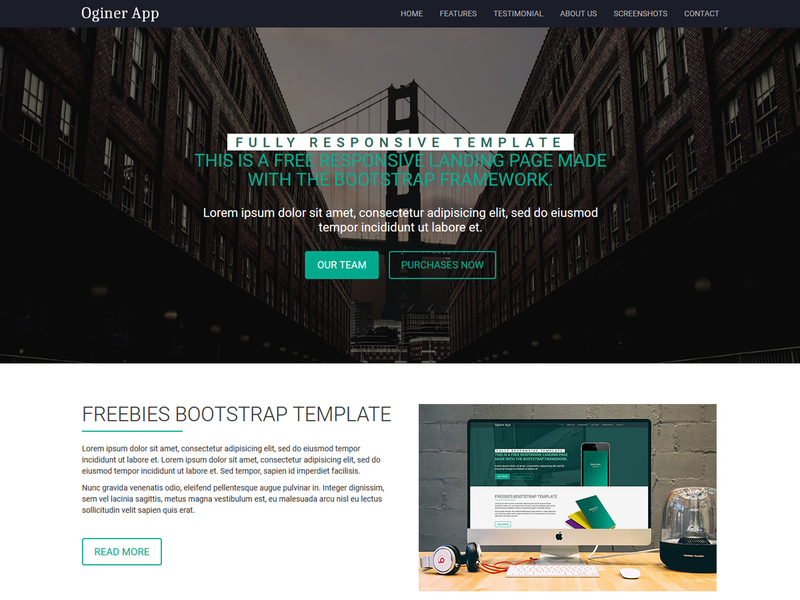 MW Small is a minimal, elegant & mobile friendly WordPress theme, suitable for personal, blog fashion, travel, lifestyle, technology and others. 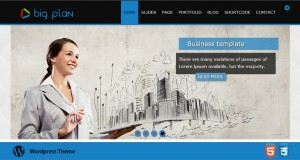 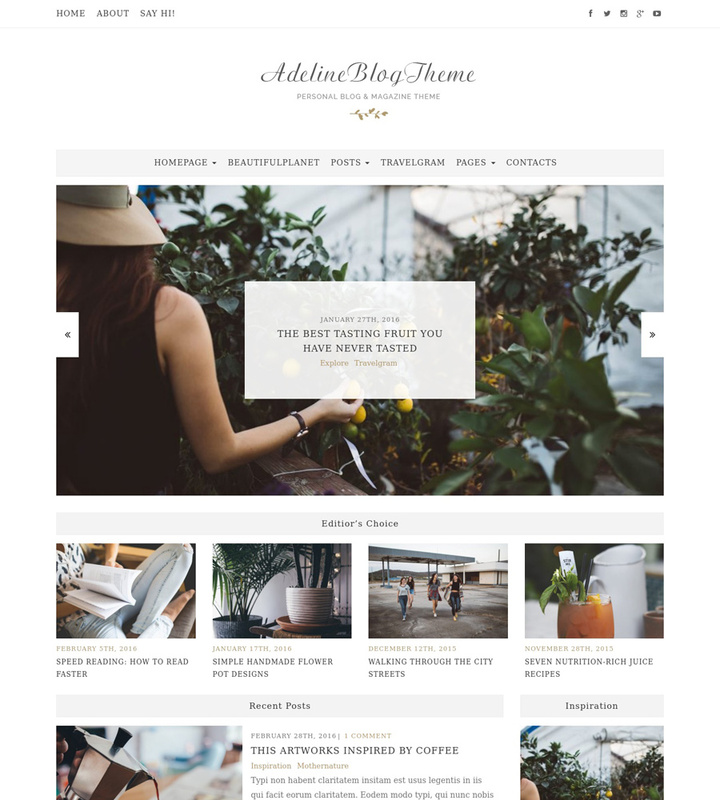 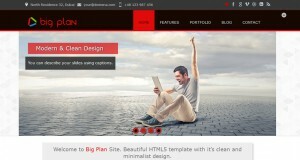 Vision – Simple Elegant WordPress Blog Theme Vision is a Simple & Elegant Blog WordPress Theme, a exquisite WordPress blog theme with beautifully balanced pages, that gives your readers immersive browsing experience, specially crafted for bloggers like you, who seek functionality & minimal aesthetics. 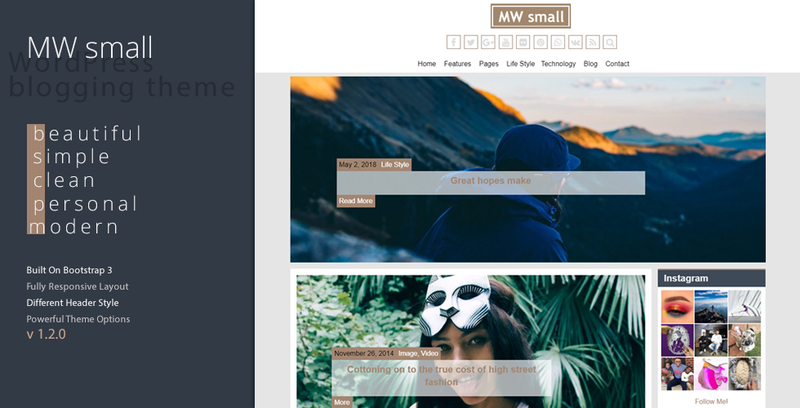 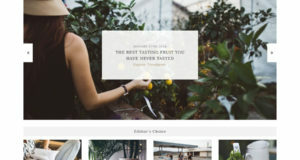 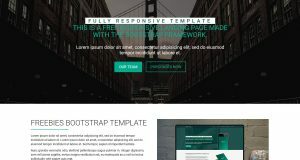 MW Small is a clean and minimal WordPress blog theme with premium look and feel well suited for personal, fashion, food, lifestyle and any other awesome blogs.